Do you have a question or inquiry for Dr. Mona Lisa? 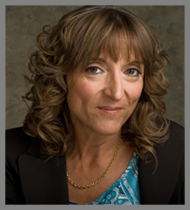 Dr. Mona Lisa's INTUITION ACADEMY teaches live Medical Education Intuitive Intuition Workshops. Check here to find out when she will be in your town! Stay in touch with Dr Mona Lisa on Facebook and be the first to know about events, books and workshops!